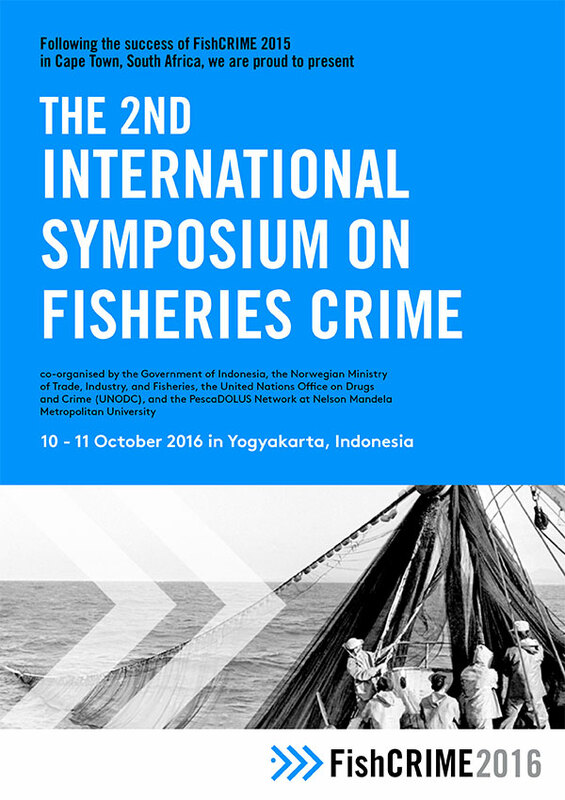 The International Fisheries Crime Symposium is jointly hosted by the UNODC, the Norwegian Ministry of Trade Industry and Fisheries, and PescaDOLUS. 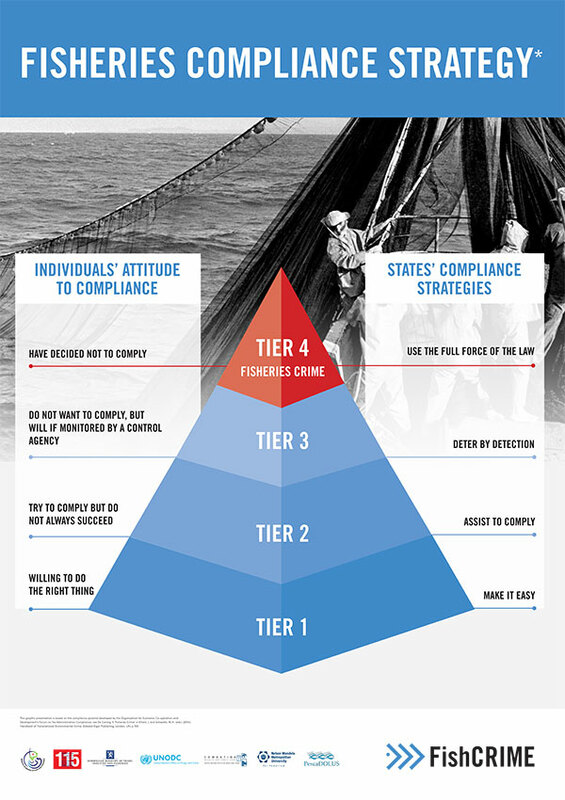 It draws together high-level participants and international experts to highlight and advance commitment to tackling the transnational and inter-continental nature of fisheries crime. 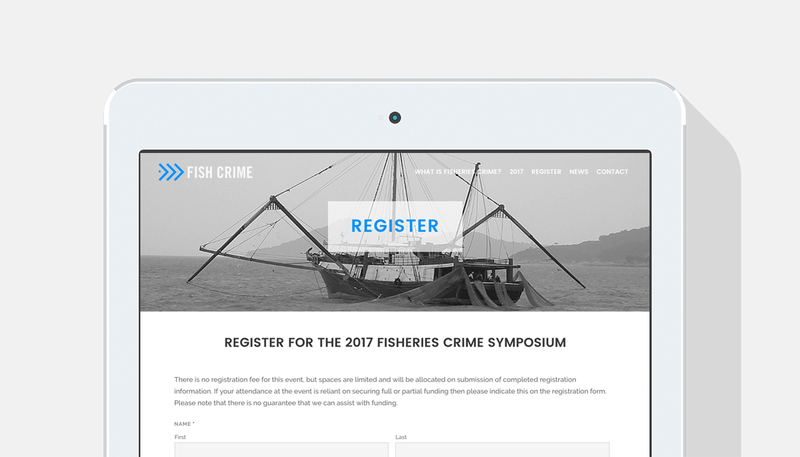 We were brought in for the second International Fisheries Crime Symposium, to develop the FishCRIME brand and produce marketing collateral for the symposium in Indonesia. 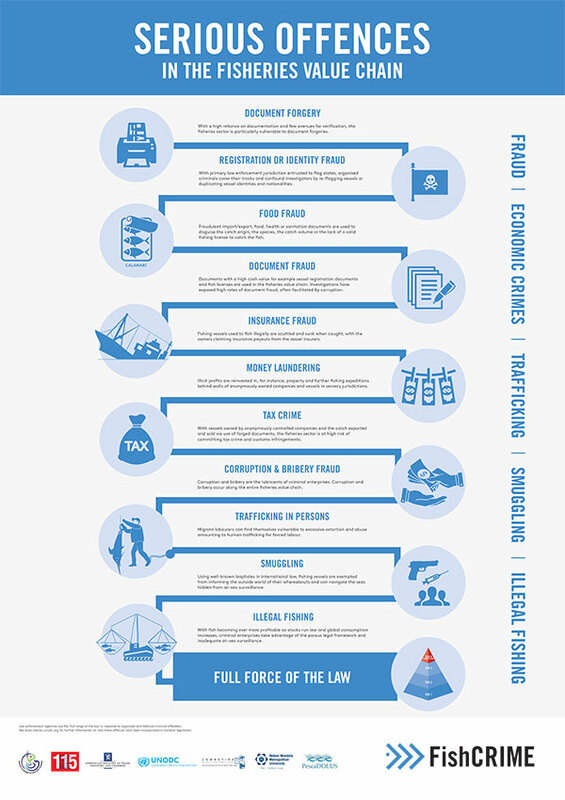 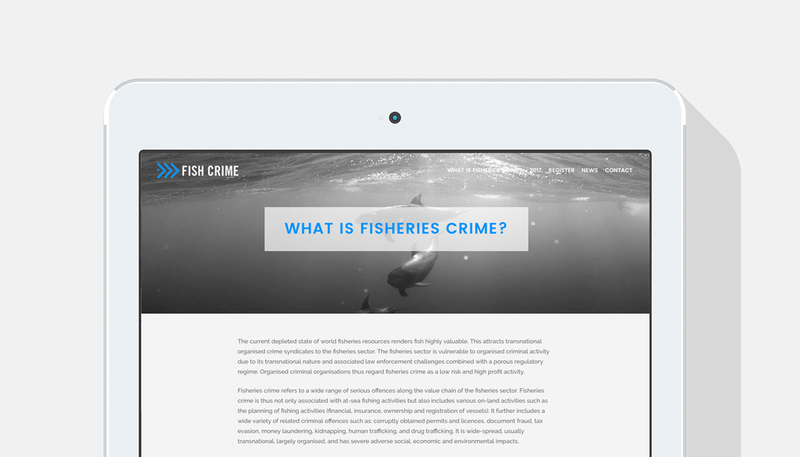 The brief was to move the brand away from identifying strictly with fish and fishing, to reflect FishCRIME’s focus on addressing the impact of organised criminal networks on the fisheries industry as a whole. 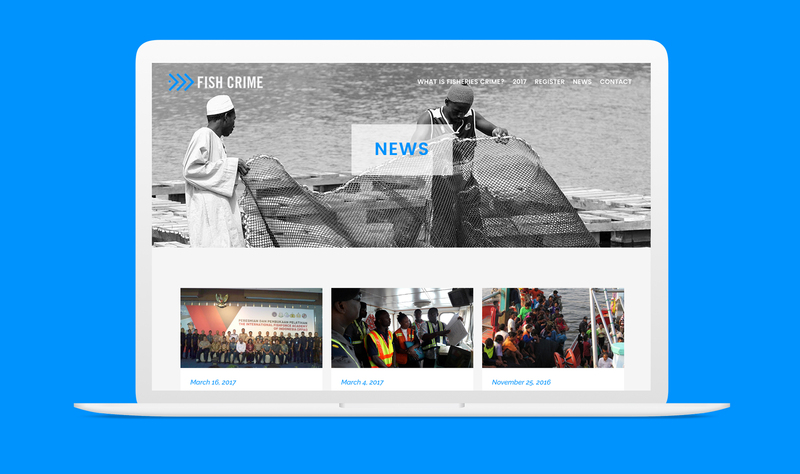 We then rolled the new brand out across a website that managed conference registrations and management of the event, and acts as a repository for fisheries crime-related content. 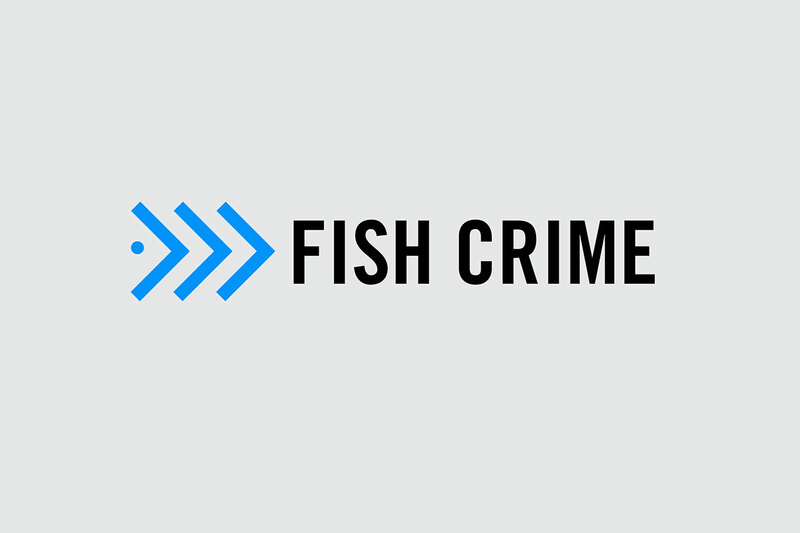 In order to promote broad understanding of the fundamentals of fisheries crime, we were commissioned with producing an animated film on this new perspective on fisheries crime. 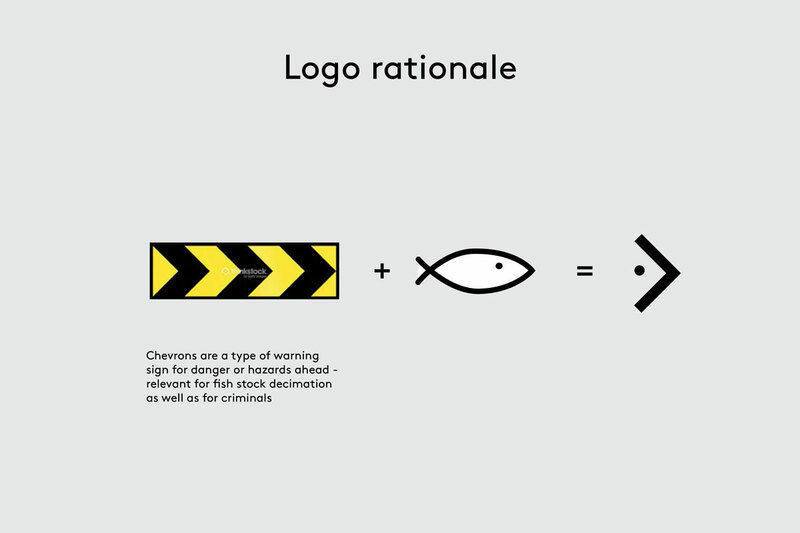 Intended to appeal to an extremely wide audience, across linguistic and cultural boundaries the primary challenge was to take this highly technical legal concept and break it down to a simple, easily digestible message.